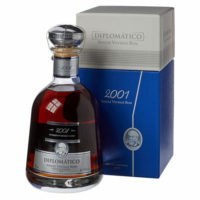 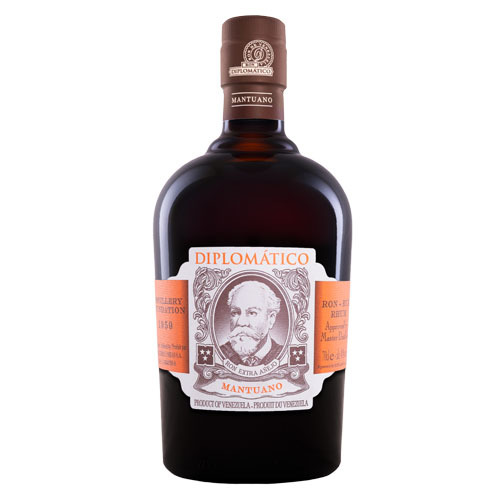 Diplomático Archives - Hartziotis Trading Company Ltd.
Hartziotis Trading imports and distributes in Cyprus the Diplomatico range of rums. 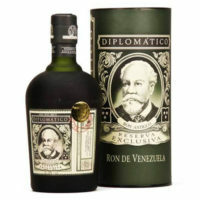 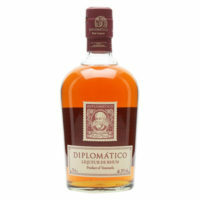 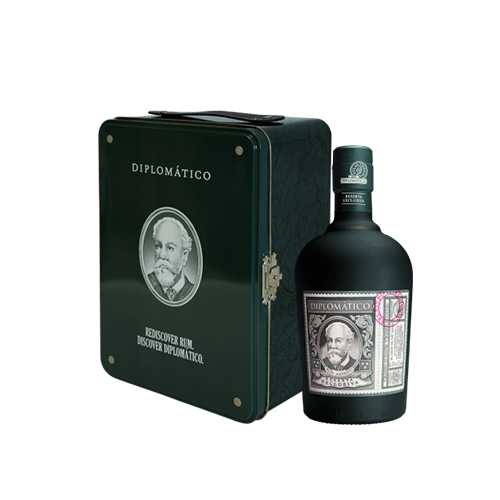 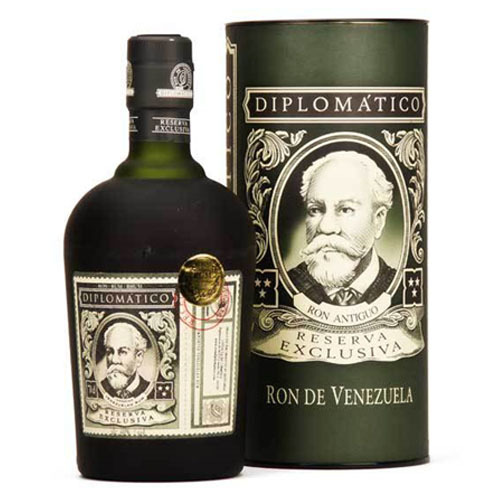 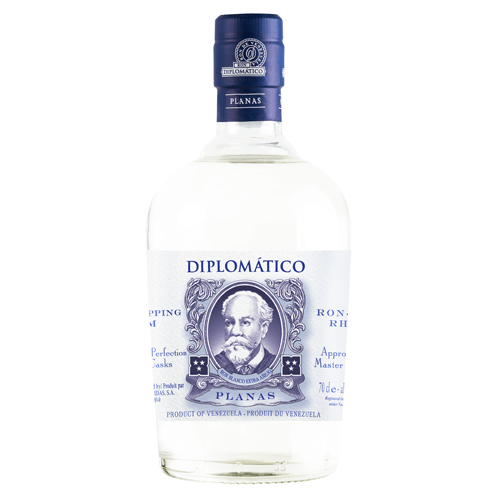 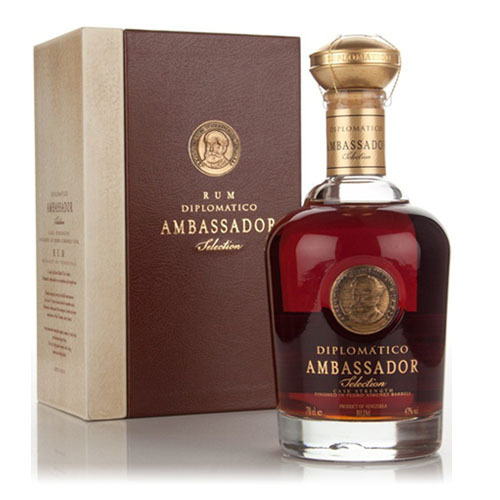 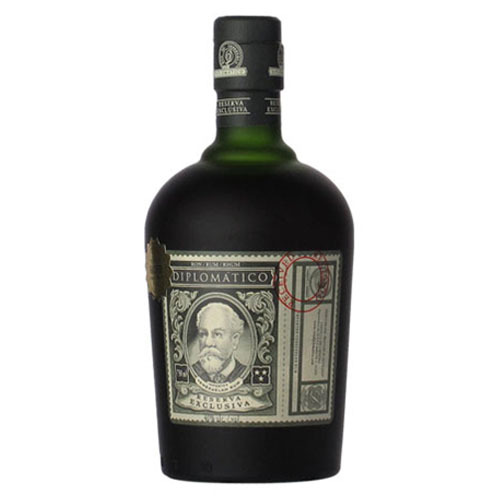 Distilled at the foot of the Andes in Venezuela Diplomatico rums are defined by their high quality. Made by skilled distillers and blenders using traditional methods these rums are of the highest caliber.